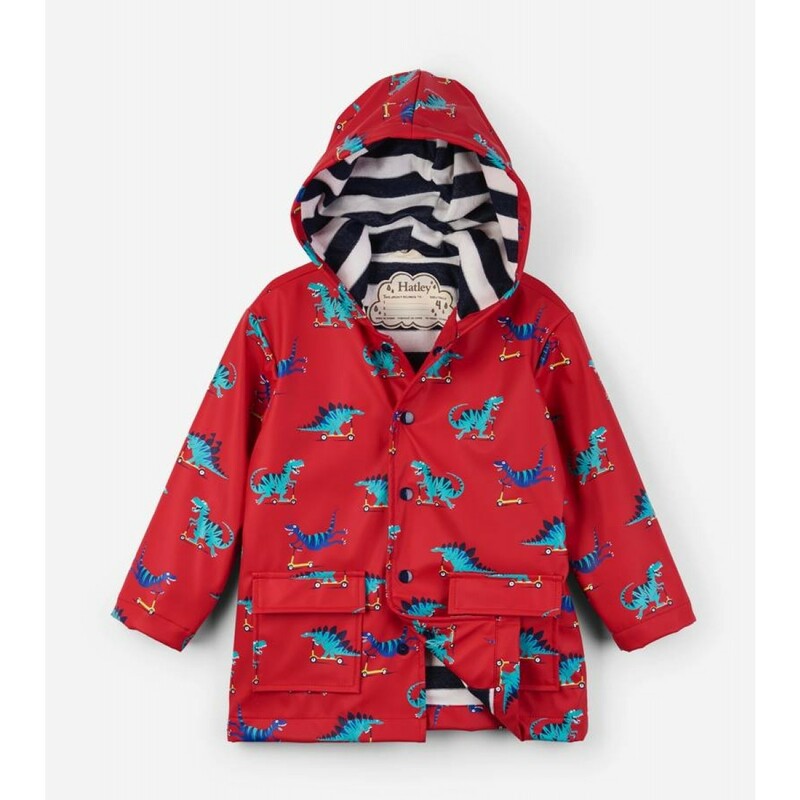 Allowing your child to look fantastic while telling the world who they are and what they're interested in, Hatley's amazing raincoats are the best rain wear on the market, in our experience. An elite level fully lined waterproof jacket, with a comfy terry lining, it's the perfect protection from the wet weather. Stylish, fun, yet very functional, it will look amazing while doing its job perfectly. Your child's choice of pattern will allow them to reflect their personality and interests.